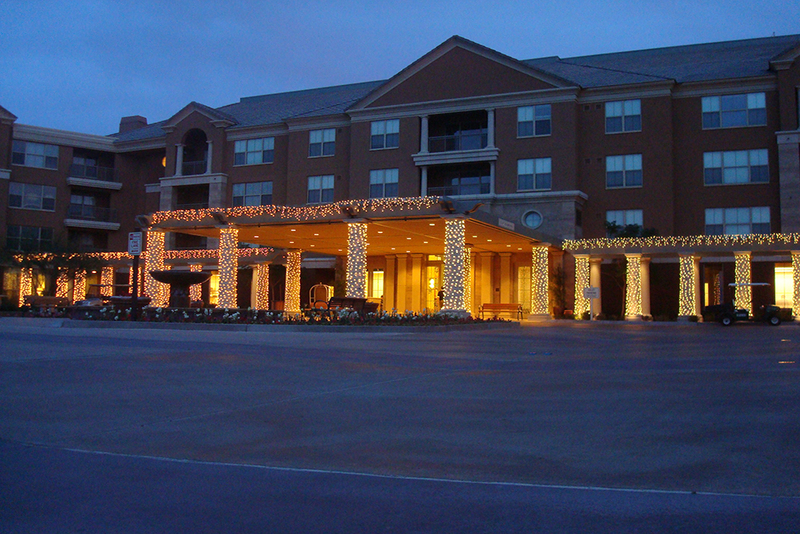 Our holiday lighting team has years of experience decorating commercial properties. 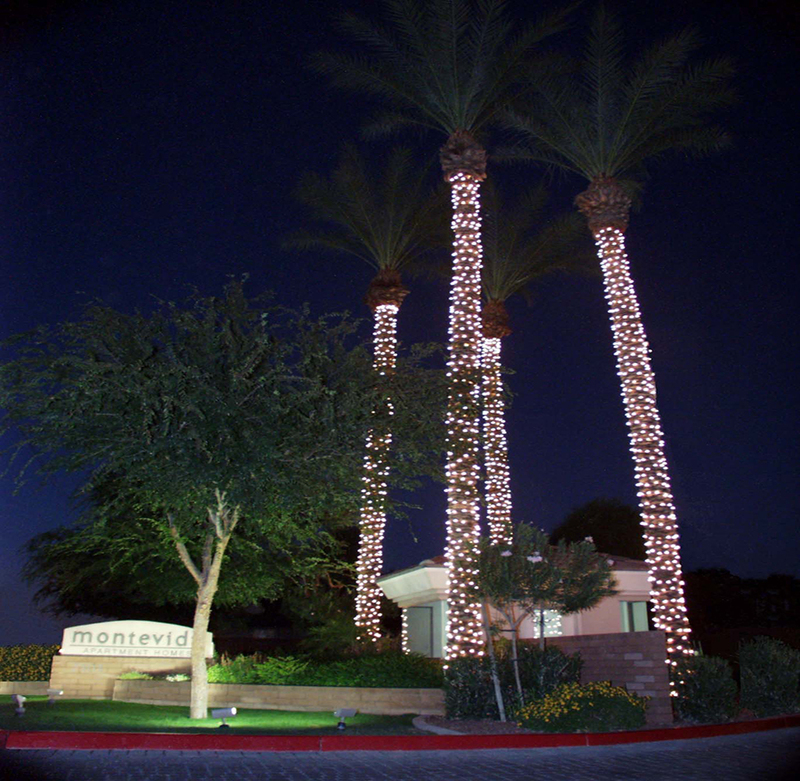 Whether you manage a hotel, restaurant or any of the properties listed below, consider holiday lights as an investment to better your business image. 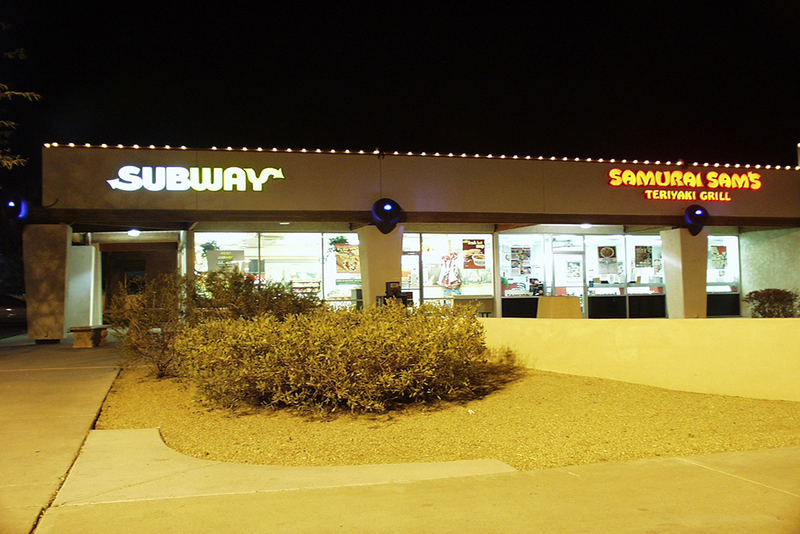 Fill out the form on the right and one of our Custom Holiday Light representatives will come to your business and provide you with decorative ideas. They will follow up with a written proposal that includes cost of all products and services to be rendered. 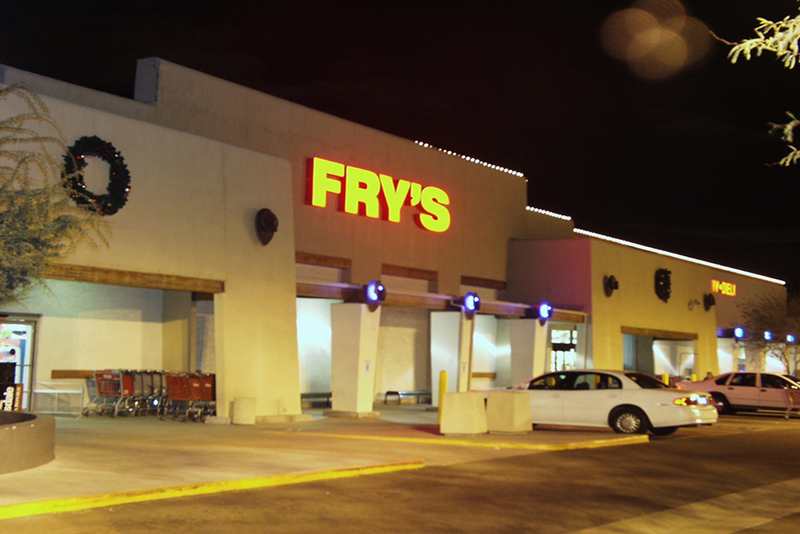 To view some of our past commercial work click here! Please fill out the following information to receive your FREE commercial property estimate! 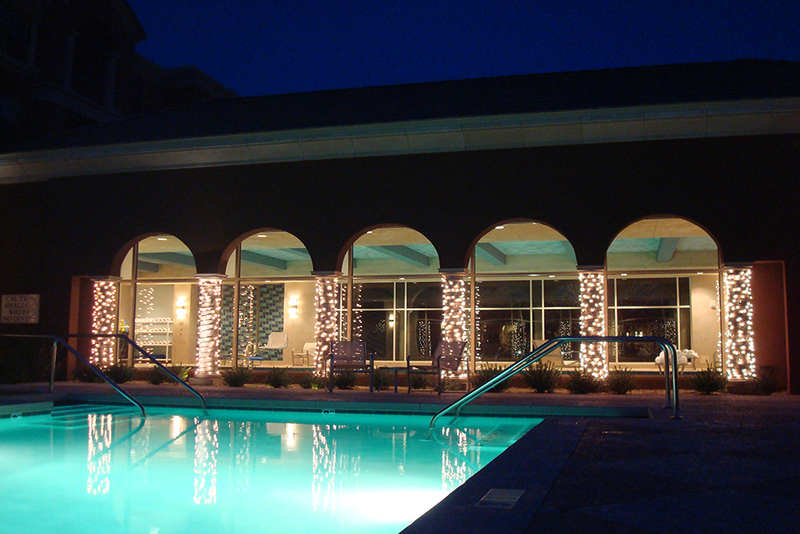 We offer a wide variety of commercial holiday lighting options. 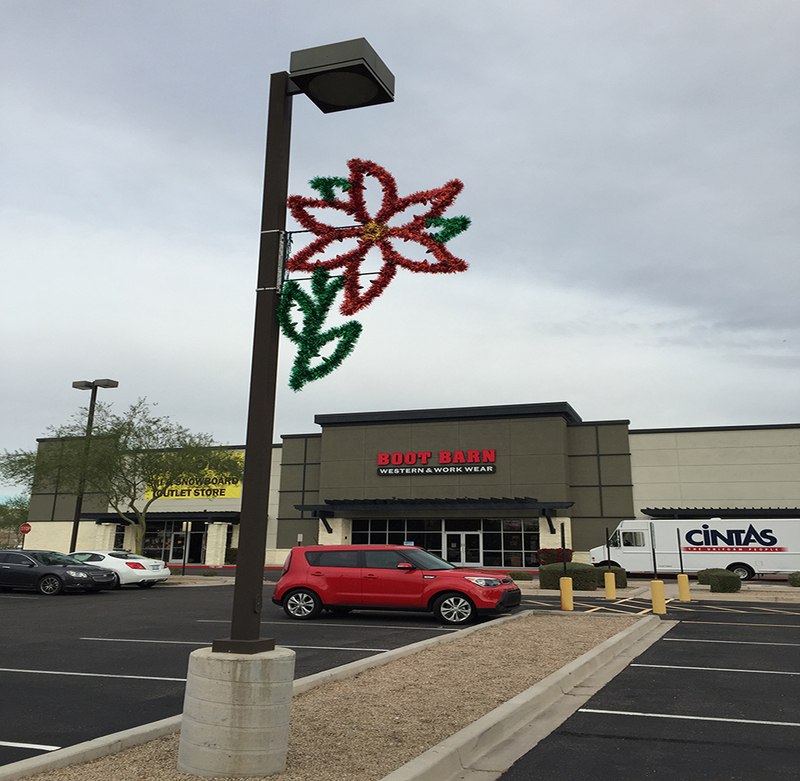 Whether you’re looking to have lights installed around the perimeter of the building, wrap trees or hang hand made decorated wreaths, we do it all! With options of either leasing or buying the material we supply excellent, high quality products. If you are looking to receive an estimate on your property click here and fill out the form. 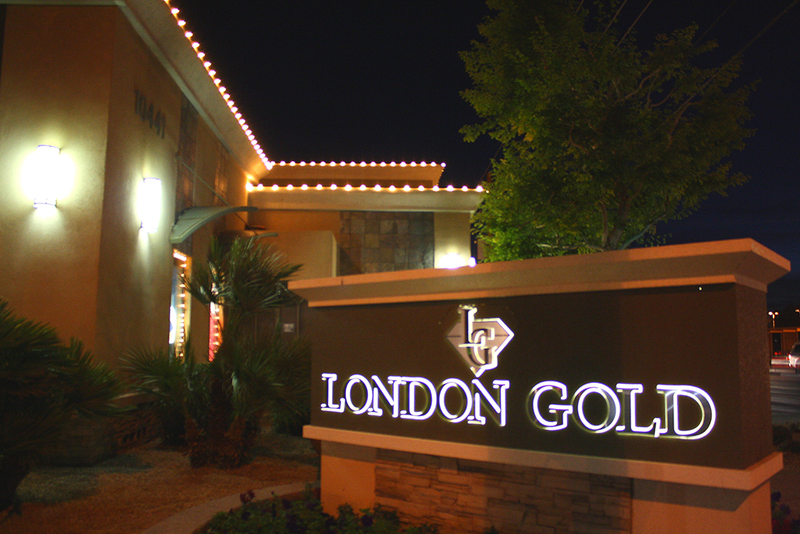 One of our lighting technicians will come out and give you decorating tips and ideas. They will also work up an estimate based on the scope of work for your business.